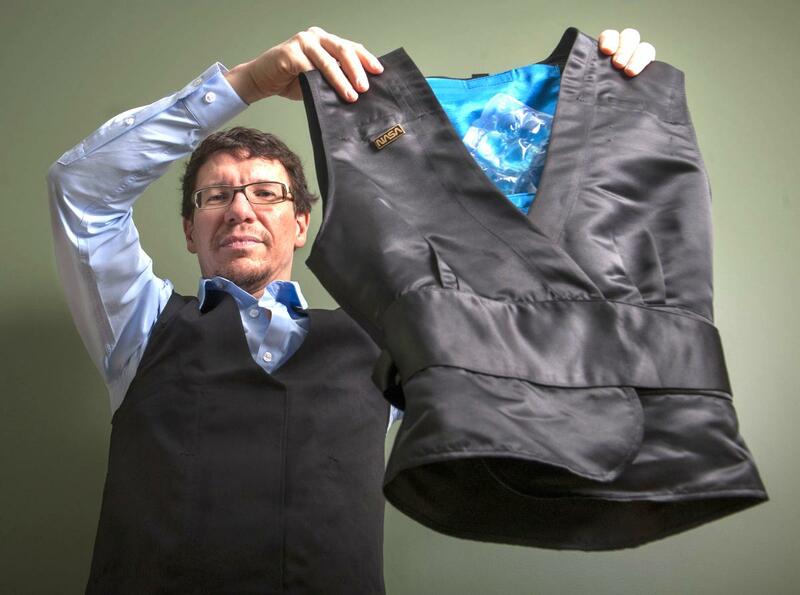 Dr. Wayne Hayes is a NASA scientist, entrepreneur, idea-seeker, and he's the creator of the Cold Shoulder Calorie Burning Vest. He currently teaches at University of California Irvine when he's not appearing on news outlets all over the world featuring the vest. He & his vest have been featured on Dr. Oz, Men's Fitness, Men's Health, Science Daily, The Atlantic, Shape, CNet, The Telegraph, and more. Check out the vest here. We talk about the science behind the vest (that goes back to the 1800's), why it seems like snake oil, common sense that's not so common, global warming, his ill-timed entrepreneurial start in 2008, and a lot more. I love this vest because it's an idea that's so brilliantly simple, but is devilishly complex in execution. Many thanks to Dr. Hayes for putting the time into making it a reality. Sean Douglas is a veteran of the U.S. Air Force, a Certified Master Resilience Trainer, and a professional Inspirational Speaker. Sean spent four years as a Drill Instructor in Air Force Basic Training developing young men and women into military leaders. Not surprisingly, he is energetic and passionate about inspiring others to succeed. Sean’s interactive training develops the participants’ skill in the mental, physical, social, and spiritual domains and leaves people better equipped to manage change effectively. We talk about hitting rock bottom, why resilience is better than strength, being the CEO of your own life, the psychology of why drill sergeants are so mean, and a lot more. Michelle Gielan is a national CBS News anchor turned positive psychology researcher, and is the bestselling author of Broadcasting Happiness. We are all broadcasters. We are constantly broadcasting information to others, even if we don’t say a word. Managers broadcast to their teams during meetings. Team members broadcast to clients. Clients broadcast to potential clients. And the messages we choose to broadcast shape others’ views of the world. Our words can move other people from a fear-based mindset in which they see obstacles as insurmountable, to a positive mindset where they see that change is possible, get unstuck, and take action. What makes the difference is what we choose to broadcast. Using scientifically proven communication strategies to ripple out positive change to others, we increase their happiness and success at work, as well as our own, instantly making us more effective leaders. We cover how to deal with negative people, how to practice gratitude, how happiness influences others, and a lot more. This is packed with practical advice that you can use to change your life, and the lives of the people you meet. Andrew Allemann is a domain name expert. He is founder and editor of Domain Name Wire, a news source for the domain name industry. Domain Name Wire has been the go-to source for information about domain name sales, legal issues, domain registrars and other businesses since 2005. The publication and Andrew have been quoted in The Wall Street Journal, NPR, Bloomberg, Fortune, The Washington Post and many other mainstream media. 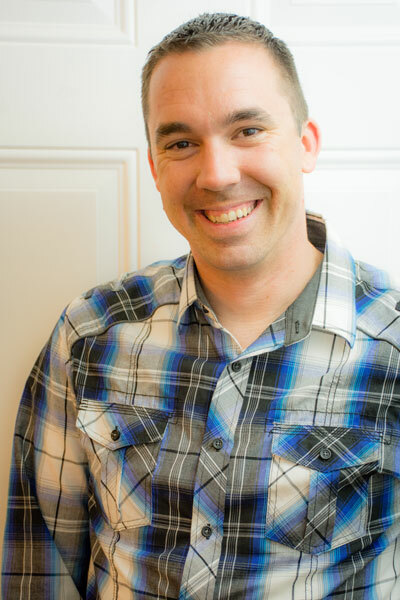 He is also the founder of PodcastGuests.com, a service that connects podcasters with guests for their shows. We talk about all things related to domain names; from finding one that works, buying one that's already taken, and mistakes to avoid when planning for the long-term. Courtney Hartley and Drew Lovell are working to open Bonus Round, Chicago's first board game cafe. Starting their own business from scratch has been a tumultuous journey but they've learned an enormous amount along the way. Currently they are running pop-up events on the city's north side which are run through Meetup () as they also prepare to launch their Kickstarter campaign in mid-late July. This week, we have two guests who are working together to open a board game cafe here in Chicago, and we talk about all sorts of stuff ranging from how long progress takes, building a community, prototyping an idea while letting someone else assume the risk, and a lot more. If you're thinking of making the transition from the 9 to 5 grind, this is a good one for you to listen to.